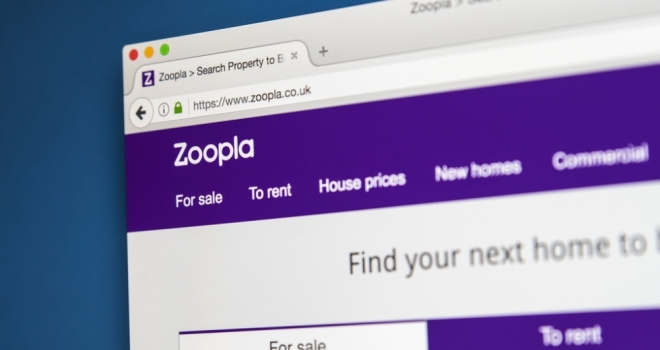 New research by Zoopla looks into the psyche of property sellers when selecting an estate agent to list their property in the current market. The survey of over 6,000 respondents across the UK shines a light on vendor requirements and areas where agents might need to adapt their messaging so that they can win more instructions in 2019. It uncovers some surprising insights that show low fees and a local presence aren’t all important factors to sellers. Transparency and openness about fees and the selling process came top for consumers, with 56% of respondents ranking this as their most important consideration when listing their property with an agent. The ability to negotiate the best possible price and offering value for money were jointly voted the second most important factors considered by vendors. Surprisingly, an agent’s local reputation only ranked in 8th place in the sellers list of priorities, while low agency fees secured an even lower score in 9th place. Charlie Bryant, Managing Director of Zoopla, commented: “Winning instructions is the top priority for estate agents across the country in a challenging and competitive marketplace, and our research reveals what consumers are looking for when selecting an agent to sell their home. There are two themes that emerge from the top five items listed by consumers, and in good news for many of our customers, low fees don’t feature high in their list of priorities. First is the overall offer from the agent covering transparency on fees, value for money and the level of marketing proposed for the property. Second is the property valuation and the ability to negotiate the best price.